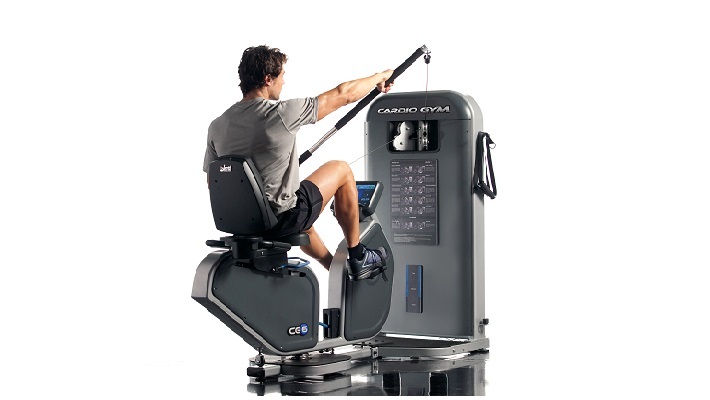 Push, pull, pedal, even kayak, the CG6 offers the complete workout experience improving cardio and strength in a single workout. 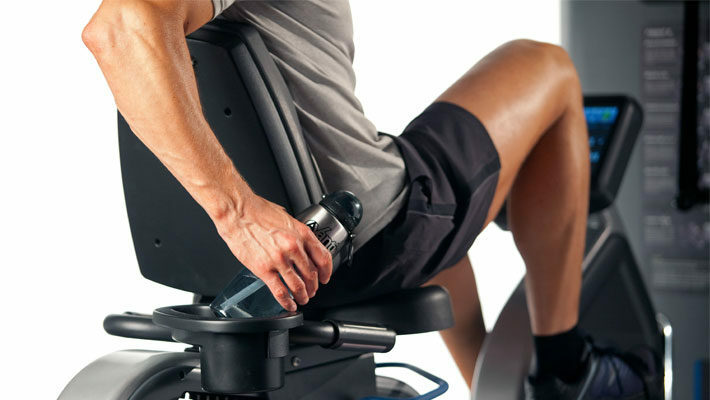 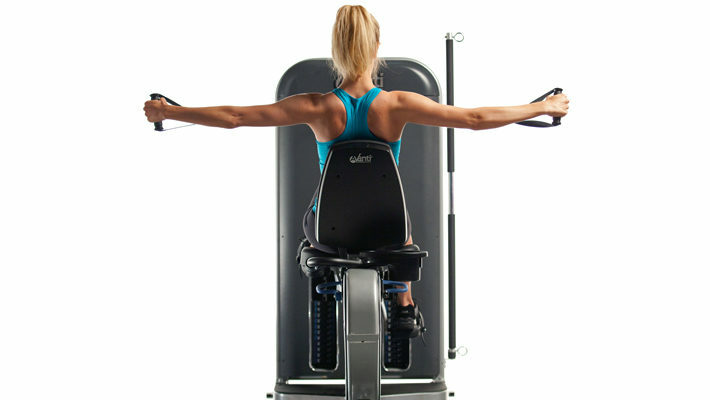 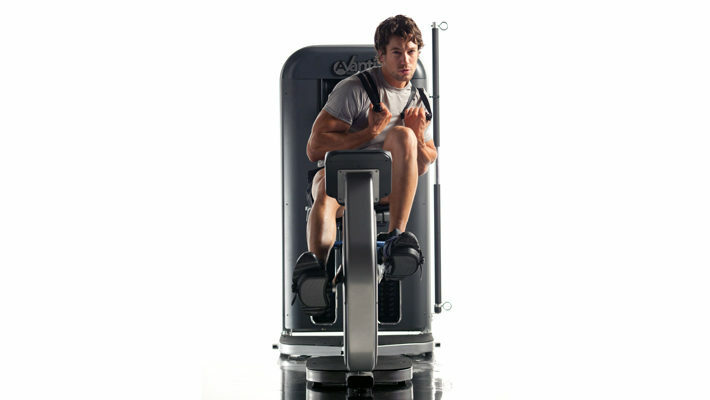 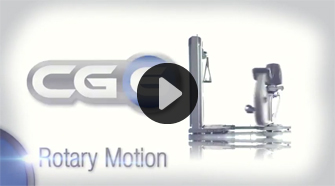 Keep workouts and the body balanced with this unique feature that allows the cycle to rotate easily from a forward facing position to a rearward facing position. 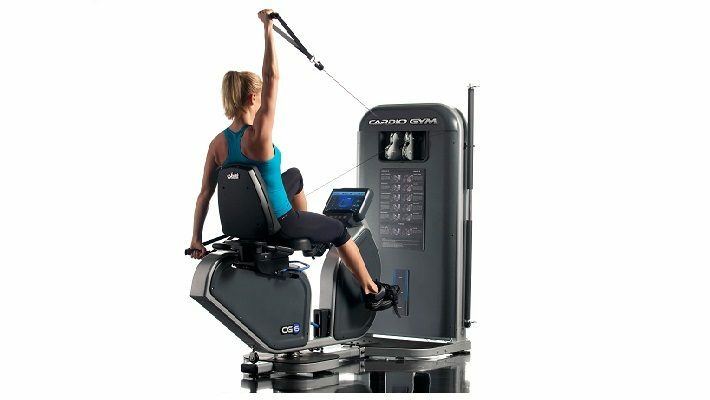 Equipped with a 10.1″ touch screen display, the CG6 user interface provides an intuitive and interactive experience to guide and motivate users through every workout. 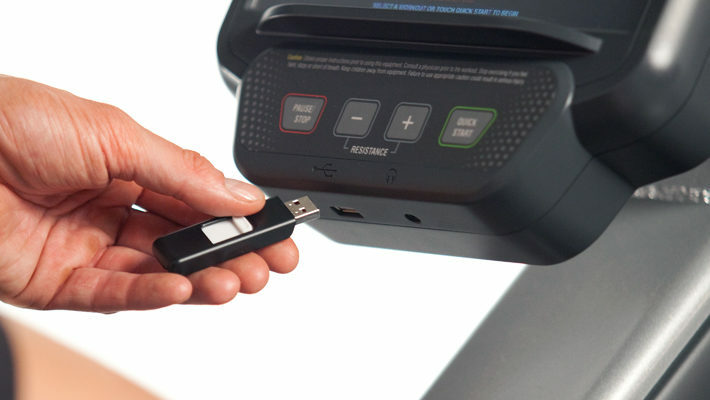 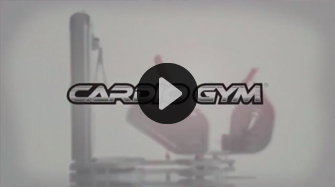 Small Group training is the fastest growing fitness industry trend CardioGym is ideal for small group PT sessions Efficent 30 minute classes suitable for everybody! 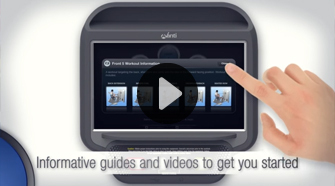 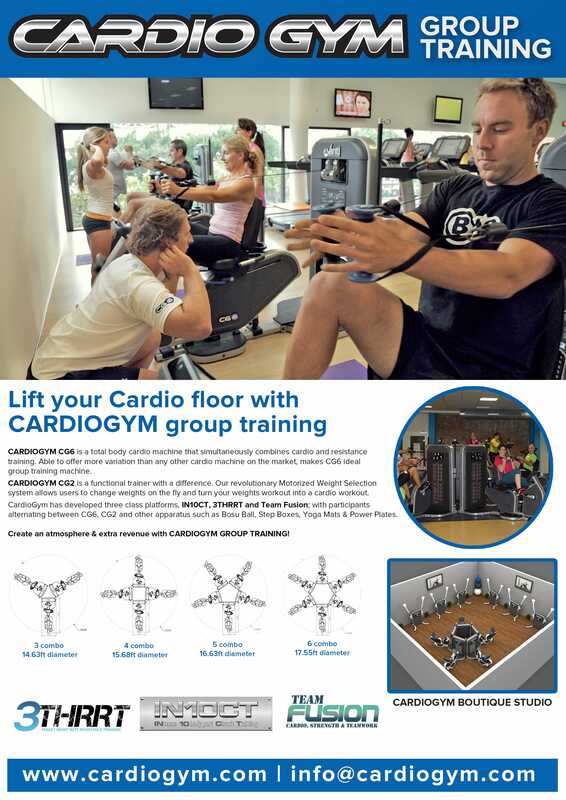 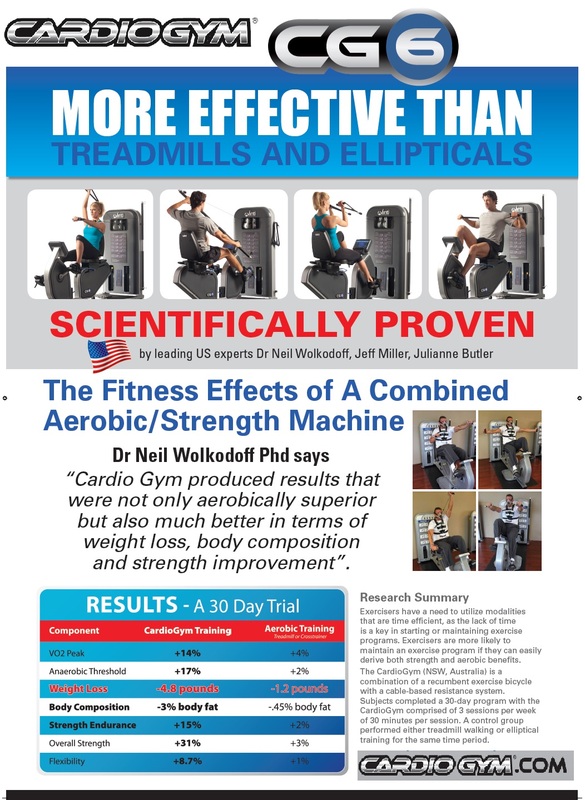 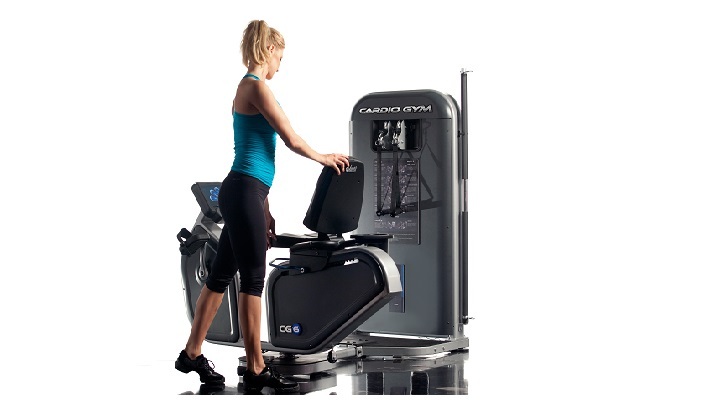 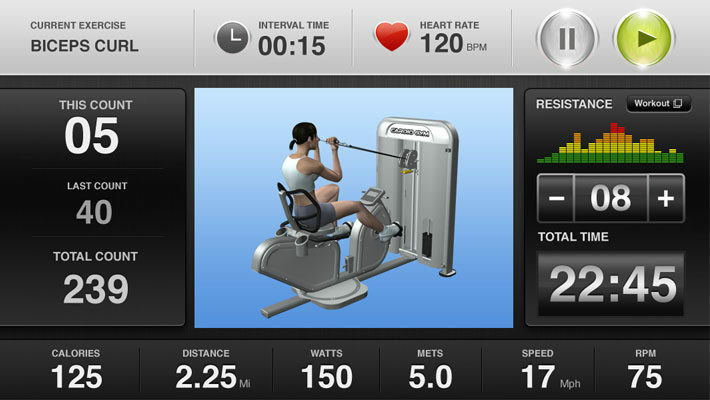 Have an internationally accredited Education package for Personal Trainers Create an atomosphere for your Cardio Floor.